Whisk away to Whistler in a Tesla for a weekend of leisure with your favourite golf partner. 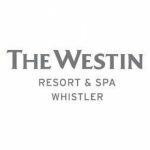 Enjoy a 2-night stay in a luxurious 2 bedroom suite at the Westin Resort & Spa, Whistler. Soak up the beauty as you drive to nearby Pemberton for a round of 18 holes at award-winning Big Sky Golf Club. 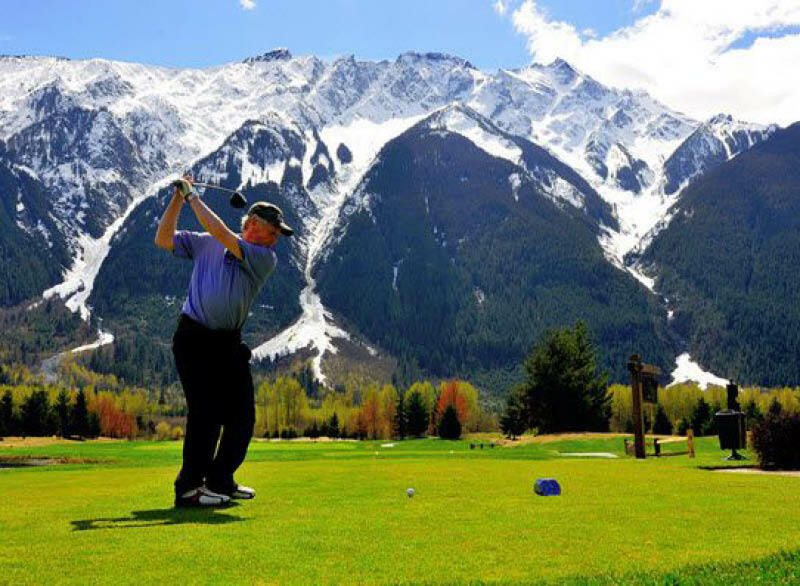 The prime location at the base of 8000 ft Mount Currie offers an incredible vista at every hole. Experience the art of British Columbia at the Audain Art Museum and finish the day at The Rimrock Café, an award-winning and intimate restaurant in Creekside, best known for its seafood. The Tesla vehicle pictured here may not match the vehicle you will be driving. The Tesla rental offer expires in 6 months. When picking up the Tesla Model X or Model S, please bring a valid driver’s license. Upon arrival you will receive a brief overview of the vehicle. Vehicle make is subject to availability. Driver must be a legal resident of Canada and 25 years or older. Driver must have a valid Canadian driver’s license and car insurance. This offer expires October 25th, 2019. The Westin Resort Whistler has blackout dates based on hotel and owner pool availability. GC includes room rate and taxes. Parking and incidentals are additional. The certificate is valid for one year. Must book ahead, especially during long holidays and busy seasons. Must book via email listed on GC. 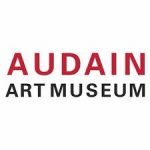 Audain Art Museum Family Pass Expires 5/1/2020. Family Memberships apply to two adults within the same household and dependents 18 years and under.